Over the last few decades I’ve witnessed a ridiculously large amount of people declare that the latest love of their lives had “changed,” the relationships went sour, and all had turned to Poo. But now that I’ve fully digested over 10 years of therapy, I would like to confidently assert that those loves didn’t change, they finally allowed their true selves to be revealed. 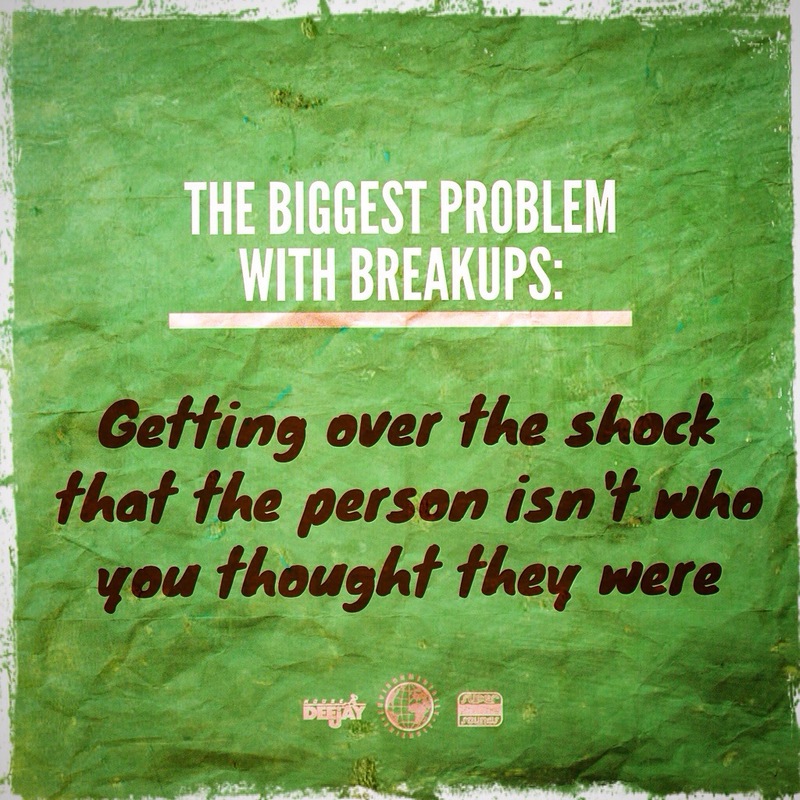 How many of you had relationships that started-out great, but fizzled after one to six months? It’s my belief that your partners in those relationships didn’t change, they just reverted back to their actual selves. It’s Poo! People really don’t change, they just attempt to fit a predetermined mold. And because of that I’m revealing this dating ditty: Those people were pulling the wool over your eyes! They were snowing you! They were trying to force a relationship for their own agenda. One thing my incredibly insecure, insensitive, out-of-state ex-boyfriend said that was true was, “People always eventually reveal their true colors.” And just like he revealed his true self (in the form of manipulative, jealousy-driven mind games) so too will other couples as they become more comfortable in their relationships and less concerned with impressing the other partner. They revert. Now generally this would not be a problem if we didn’t fall madly in love with who we thought the other person was. When the breakup comes and we’re suffering in months of shock, it’s the reversion that we’re really hating because the façade wasn’t real. It didn’t exist. We weren’t dating a person, we were dating an ideology. How do you prevent this? Well, thats tough. Sometimes we’re so excited about the possibilities of new romance that we jump the gun and allow our hope to turn to assumption that the partner is everything we want them to be. Previous Entry Do Strong Women Scare Men Off?